So if you have been following my blog, you know that my first baby was a horrible sleeper, totally my fault! I had no idea how to get a baby to sleep through the night. And I surely didn’t know that I was doing things that were actually hindering the process. I was a new mom, I had no clue that little things like nursing or rocking my baby to sleep would be the reason she would be up all hours of the night for months to come. Babies should really come with manuals! 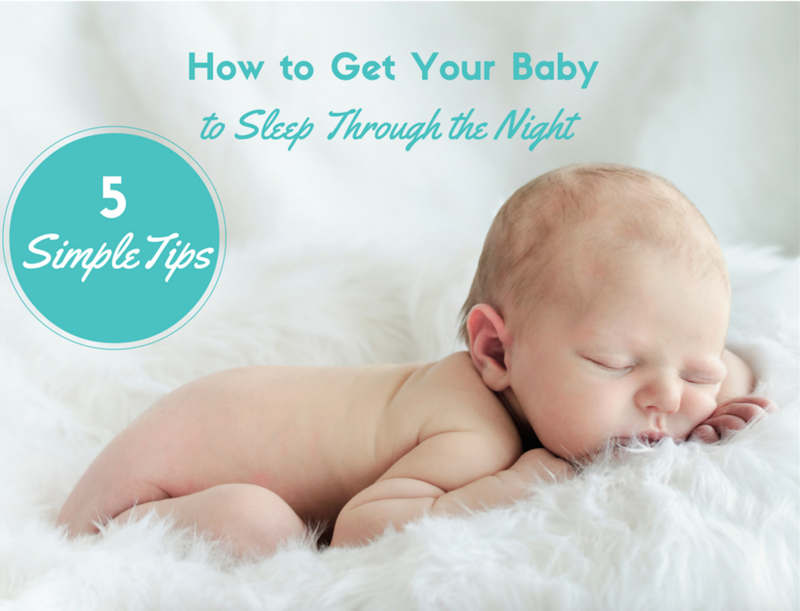 Wondering how to get baby to sleep through the night? Violet can help! 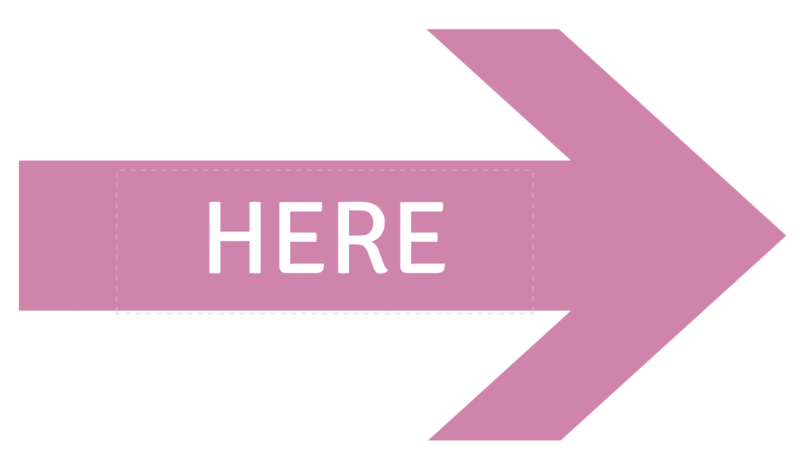 Take a look at the available consultation packages and options! After waking up every 1-2 hours for almost a year, I vowed never to make the same mistakes. So when I had my second baby, I did things right from the beginning. She started sleeping through the night at 6 weeks! Yes, I know…. that’s nuts! I never imagined it would be possible. Friends would say things like, “you’re lucky, you have an easy baby”. Little did they know, it has NOTHING to do with luck. The reason a baby wakes up unnecessarily all night has EVERYTHING to do with how mommy or daddy puts that baby to sleep, and how they respond in the middle of the night to the wakings. So I am about to reveal to you, the secrets of how to get a baby to sleep through the night. This is the easy part. Start with a solid, and consistent bedtime routine, at a decent hour (no later than 8:30pm). This will help teach your baby predictability. The more your baby knows what’s coming, the more likely he/she will accept it. You can start with something simple like washing up, pj’s, and reading a book or two. It doesn’t have to be anything complex. As long as it is the same routine, every night, at the same time. Eventually your baby will get use to this routine and will know it’s time to go to bed since the routine will help signal that. This may include things such as: room darkening shades, swaddling if your baby is young, comfortable jammies, proper room temperature. Anything you can do to make your baby as comfortable as can be, to promote a restful nights sleep. Babies are picky about comfort. Don’t compromise safety, but make sure your baby’s sleep environment is just right for him/her. Take my advice, unless you want to be up all night replacing that pacifier, comfort nursing, or rocking your baby back to sleep, allow your baby to self settle and fall asleep on his or her own. It’s the best thing you can do for your baby’s sleep. And imagine how many extra Zzzz’s you can catch, if you don’t have to keep running back in the room to put your baby back to sleep. I’m not saying you should never rock or nurse your baby to sleep, but if you are up all hours of the night doing so, this is not healthy. Not for you, not for your baby. Not sure how to teach your baby to self settle? 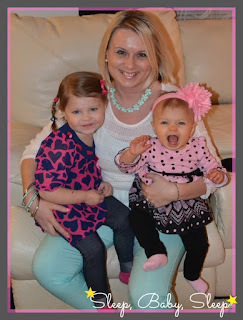 Read more about teaching baby to self soothe. Make sure your baby is not hungry. So here’s the thing with hunger, babies can usually sleep through the night when they are developmentally ready to take in enough calories during the day, so that they don’t need to wake at night to eat. If your baby’s stomach is not yet mature enough to do this, you can fill her up all you want, and she still won’t sleep through the night. A newborn’s stomach is small and needs to grow enough to be able to hold a substantial amount to make it through the night. With that being said, you want to make sure you are always giving your baby enough breastmilk or formula, so when that developmental milestone is reached, your baby will be able to sleep through the night, and not wake hungry a few hours later. Experts say this happens anywhere between 3-6 months of age. Another scenario is that if your baby has many bad sleep habits and sleep associations, you can also fill her up all you want, and she still won’t sleep through the night. My first baby had so many sleep associations, I tried everything to get her to sleep through. I gave her more breastmilk, I put cereal in her bottle (horrible, I know), I tried increasing solids when she reached that age, and nothing worked! She just had to learn the skills to fall asleep on her own to be able to sleep through the night. Babies have many sleep-wake cycles and if they don’t know how to put themselves back to sleep after a cycle, they are going to need you to do it. Whether by rocking, nursing, or any other sleep association. It is important to allow your baby to self settle, so that when her stomach reaches maturity, she can sleep through the night without needing your help to put her back to sleep. If you have been putting off making any changes in your baby’s sleep routine, for fear of what you might have to deal with, then remember that it’s most likely only going get harder as your baby gets older. Also, keep in mind that a tired baby is a cranky baby, so you are not doing your baby any favors by putting things off. When your baby is overtired this makes skills like rolling, crawling, standing much harder to accomplish. Can you imagine putting a baby that is not well rested down on a mat to do tummy time and practice rolling…yeah right! Babies need to get their daily sleep requirements in, otherwise reaching developmental milestones is going to be extremely difficult for them. Not to mention what the fragmented sleep does to you as a parent. Your nerves get frayed, you’re on edge, you’re anxious about what the next night is going to be like. Trust me, I know! I have been through months of exhaustion and lack of sleep. 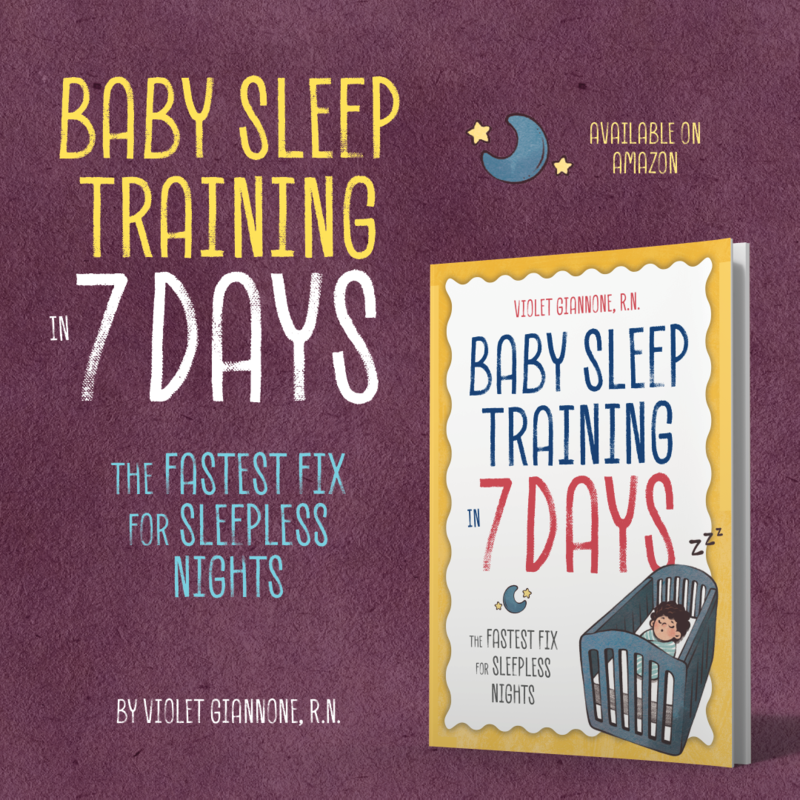 When I finally learned how to get my baby to sleep through the night, I was astonished to find out that there are so many things I was doing wrong. I quickly learned how to fix things, and now I have two wonderful sleepers. Now I help other parents with this. Violet is a Registered Nurse and Baby Sleep Consultant specializing in helping babies and toddlers sleep. 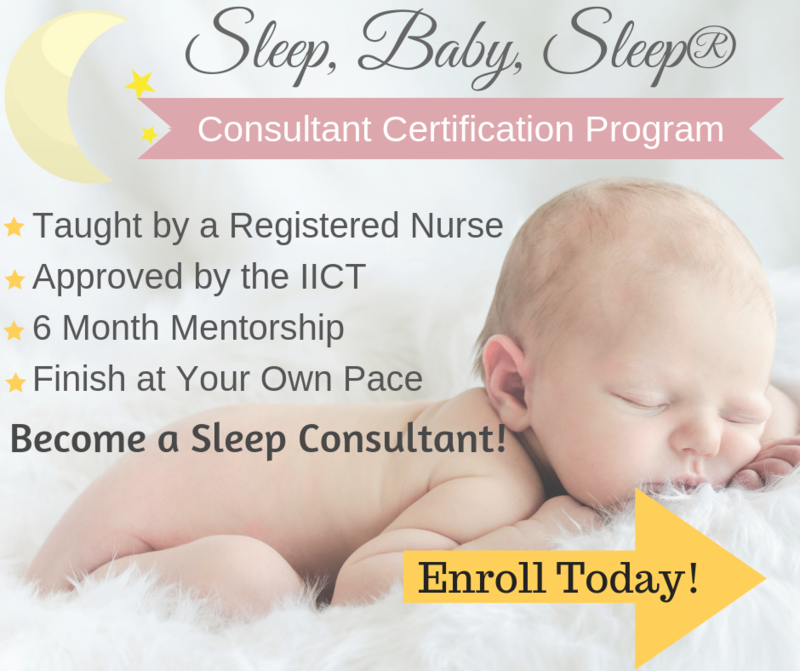 Believing there is no “one size fits all” advice for helping a baby sleep, she offers personal sleep plans and consultations that take into consideration your baby’s age, sleep history, temperament, and individual circumstances. 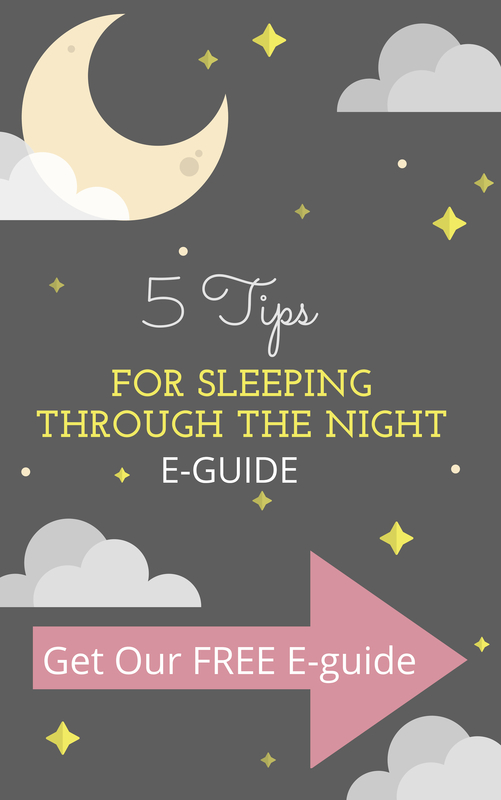 Wondering how to get baby to sleep through the night? Violet can help! Take a look at the available consultation packages and options! Hi Violet! I saw your link on MBC and wanted to stop by and say hello! What a super topic for a blog. I know my husband and I spend a lot of time thinking about our son's sleep–he's now 3. Nice to get connected! Hi, Violet. First of all I'd like to thank you for creating such a great blog! Now I just wish I discovered it sooner! I have an 8 months old baby girl who doesn't sleep unless she is being held or I lay down right next to her. The minute I move, or try to put her down, she wakes up. She wakes up every hour at night time and I have to nurse her back to sleep each time. I tried several times to create good sleeping habits, and now reading your blog I can see what I was doing wrong. I was putting her down, when she was asleep, nursing her to sleep, and when she was crying I'd just give up quickly. Now that I have read you blog I have some hope that it's not too late to teach her how to fall asleep on her own. Right now she is going through some teething, so should I wait for several days till the teeth break through before I start teaching her how to sleep on her own? Another thing, at night time my baby co-sleeps with us, should I first teach her how to fall asleep in the crib for her naps during day time, and then gradually put her in her crib at night time, or teach her how to nap during day and sleep at night by herself at the same time? I'm glad you found my site! I wouldn't wait for the teeth unless you feel literally about to erupt. Your baby will continue teething well after her 1st birthday, if you wait for the teething to stop, you may never teach her how to fall asleep on her own. Also talk to your doctor if the teething is disrupting her sleep she may benefit from some ibuprofen, but again check with the Pedi first. Teaching a baby to fall asleep on her own should be done for naps and bedtime together, otherwise she may get mixed signals on when she is expected to fall asleep on her own. If you do it during naps and bedtime she will understand that she has to fall asleep on her own, without your help. Good luck! Thank you, Violet! We shall start the teaching then! How long does it take on average to teach an 8 months old to sleep independently? What should I expect? At what point it should be clear that the meathod I've chosen is working or not? When should I start my baby on a routine? My son is 6 weeks old and only sleeps 4 or 5 hours max at a time. I need to sleep at night as I go back to work soon! I can't tell you how nice it is to finally read some sleep advice that is in line with my intuition. I've read/heard so much advice that seems like some sort of voodoo, but your ideas lead to the creation of good habits (for the whole family!) which I love. I do have a question, though: my daughter is 7 weeks old. Of course, I don't expect her to sleep through the night at this point. After some work, we've got her falling asleep on her own in a bassinet in our room at night and during naps. For naps, she sleeps about 2 hours and is awake for 2 hours. At night, she will sleep for 3.5 hours, then wake up for a feeding (I am breastfeeding), but then she will remain awake and alert for up to 2.5 hours! I understand that she might be applying her daytime routine to her nighttime one. We don't turn lights on, we only change her diaper if it's dirty, she remains swaddled, she'll be in her bed, and we don't play. Still, she'll stay awake for this long…and eventually want to eat again. After this second feeding, she'll drift off on her own in her bed. Do you have any ideas as to how to shorten her "awake time" at night? I would love to eventually get her to only be awake for eating and then go right back to sleep. Thank you again for all of your helpful ideas! They really work! Violet, thanks for the helpful articles. My little is 8 months old. She's breastfed. She goes down awake for naps and awake but sleepy after nursing at bed time. She may cry for a few minutes, but she goes down fairly easily. I know that's a great step, since for a long time I was trying to nurse her to sleep and put her down asleep, praying she wouldn't wake up. My problem now is that she only sleeps a few hours at a time. Sometimes she'll sleep 4 hours at first, but she goes to bed at 6:30, so I'm only getting 2 hours of sleep between feeds. She generally wakes every 2-3 hours all night long. I nurse her every time. I've tried cutting feedings by feeding her for 2 fewer minutes each night, but that doesn't work. Help! I'm so tired. Nice Information for Mothers.Thanks a lot for sharing. Hi Gabriela, I would start with a good bedtime routine and start looking into some sleep training techniques that you are most comfortable with. Let me know if you need any help. Good luck! Hi, my son is 5 mo and still does not sleep through the night. We have a bedtime routine which includes some simple cleaning, changing into his PJ, feeding him and then followed by some talking moments before putting him to bed while he is awake. He will cry and fidgets but I will be by his side, singing lullaby to him. I will pat him very very gently if his cries is very loud but will stop immediately when the cries become whine. Eventually, he will fall asleep with me singing the lullaby. By the way, he has a pacifier. The problem with him is he will fidget very often throughout the night. His eyes are still closed though. He will be either rubbing his face with his hand or moving his legs or both. The thing is his eyes are still closed while he is doing all these. I read from somewhere that some babies are actually self soothing by doing all these acts. Is it true? I am sleeping in the same room as him but different bed. I will go to him almost immediately when he starts fidgets because I scare the fidgets will escalate to crying. What should I do? I enjoy your blog a lot as it has a lot of information and it helped me learned a lot on baby sleeping. Now only i know it is so much to learn just for sleeping itself. yeah, I agree all everything. especially, Don't put off fixing bad habits. my baby used to cry all night and doesn't want to sleep. it took me long time to fix this habits of him. i think this is very improtant!! We had our baby sleeping through the night, from 15-30 months we had a stellar sleeper. AND. THEN. IT. ALL. CHANGED. I wish there is more advice on how to get your child to go back to sleeping through the night. Our 2.5 y.o. is driving us nuts and its back to late bed times and multiple wakings. We do not know what to do anymore and everyone is tired. Any advice, articles out there would be appreciated. Hi Violet, My baby is 13 months now and I was breastfeeding her till now. I have been night weaning her since past 3 nights. I do not feed her now so it is a complete stop. But she keeps waking up in the night almost every 2-3 hours and I have to cuddle her to get her back to sleep. Any suggestions ? What about older children? My 2 & 3 year olds wake up, which is fine, but then they don’t go back to sleep. It isn’t every night, but between the two of them I lose 2-3 hours of sleep several times per week. I’ve tried sending them back to bed alone, laying down with them, making a bed on my bedroom floor, and more. Their room is dark, they have white noise, they have a consistent bed time and routine. What am I missing? You have to think about what you are doing when they wake. If it is something that requires your help, then they are most likely going to continue to wake up each night for this. Whether it’s coming into your bed, rocking/holding to sleep, or even just your presence. The goal will be to teach them independent sleep and when they wake, make sure they understand that they have to go back to sleep on their own and without any help from you. Adjusting their sleep schedule may also be necessary. At this age, a consistent and appropriate plan should get them sleeping within a week. Thanks so much my arms are getting tired of holding her for nap time. Teaching a baby to sleep is like a big puzzle, with one piece missing, it doesn’t work. So if you are struggling with laying down awake, chances are there are other components not in place making it difficult to lay her down awake. These components include an age appropriate daytime schedule, appropriate distribution of day and night sleep, proper sleep environment, sleep outfit based on her development, and of course proper methods for when she gets fussy to help her calm so she doesn’t start crying. I can help with all of this, email me if you have more questions! I am a FTM and have a 10 month old. She has never really been a good sleeper, I’ve tried schedules (which my husband will not stick to on the weekends) they did not work the best (always a 20-40min fight to put her down) I’ve tried following her lead (she became over tired) I tried a fade cry it out method. Nothing seems to work. She does not sleep through the night and takes two 45min naps if I am lucky. Is there such a thing as a bad sleeper or a baby who doesn’t need as much sleep? I tired 10am and 2pm naps (she fights me until 11:45am everyday then passes out for 20min before waking up again) and 2pm she sleeps 30 min. Bedtime is 7-7:30pm and she is up at 9pm, 10:30pm, 12am, 3:30am 5am and then 7am for the day. Allison and I have the same baby!! Lol! In fact the same wake schedule, struggle for naps, etc etc. My baby is ten months right now too. I’m. So. Tired!! So our baby is not a terrible sleeper. There is a sweet spot at night where we can lay him down completely awake and he will go to sleep on his own; however, staying asleep is not happening. He is just 3 months now and I guess I’m wondering how to get him to go for longer stretches at night. He is a tiny guy so maybe he still should be waking to eat…he is 11 pounds, 3 ounces. Currently he goes down at 7 wakes at 10, 1 and 4–he goes right back to sleep after I feed him but I’d really like to sleep longer than 2 hours because let’s face it I feed him and then it takes me 30-45 minutes to go back to sleep. I’ve tried a using a pacifier and this usually works 50% of the time and only gives me another 30 minutes before he cries. Ahh, I’d love for him to skip one feeding!!! What can I do to get him there? Thanks for your help! Hello, I have a question and I’m not sure of the answer. I have an eight week old he sleeps for 3 to 4 hours at a time goes down on his own. We have a nighttime ritual already in place we feed him and then he goes down. Is it normal for him to be waking up every 3 to 4 hours to eat When he wakes up at night he eats a full 5 to 6 ounces and he still continuing to do it every three hours when he wakes up. My question is should I continue to feed him that many ounces, and is this affecting why he’s not sleeping longer periods of time?